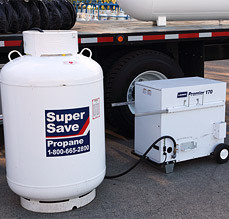 Do You Need Residential or Commercial Propane? 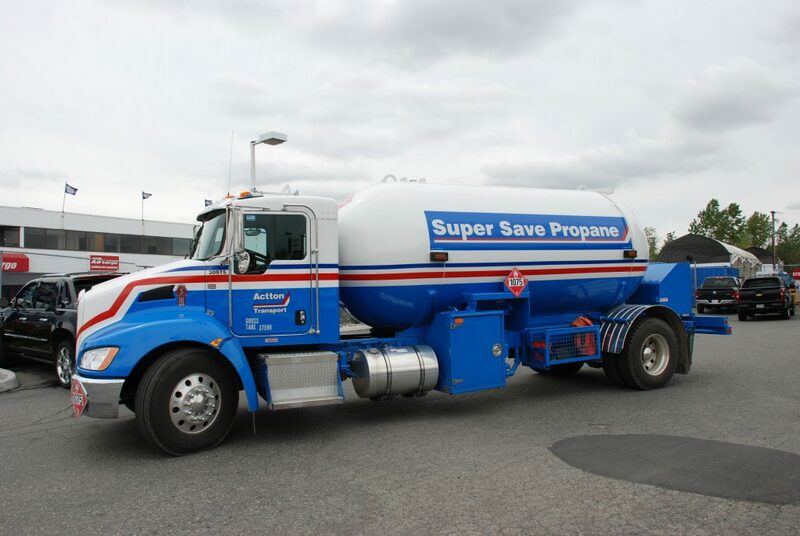 Whether you’re a Construction Manager responsible for building a multi-million dollar office tower or you’re doing a small renovation on your home, Super Save Propane has the equipment, experience and expertise you need for any size heating project. 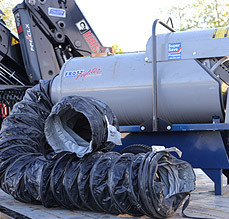 We offer free on-site inspections and evaluations to help ensure that you are comfortable using our equipment, and that all the health and safety issues surrounding the use of the equipment have been addressed. In addition, as we work very closely with your local Gas Safety Authority, we can help in obtaining any necessary permits that may be required for your project. 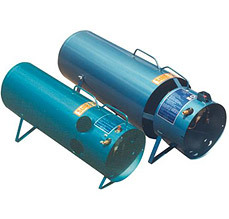 We offer and stock a wide variety of both direct and in-direct fired heaters as well as a wide range of propane related accessories such as vaporizers, regulators and ducting to suit the needs of your project. With over 25 years in the temporary heating business, our Sales Team and Service Personnel are there to help assess your heating needs and provide a temporary heating system that works for you.